One day, Jimmy and Jessie got their creative heads together and thought “we’d love to do a collaboration together, but what should we do?”. 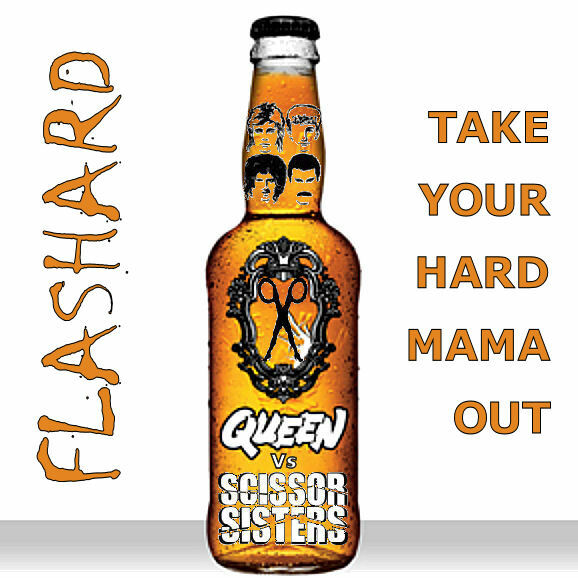 Running out of ideas, they approached DJ Flashard, who came up with this little beauty! Cheers. 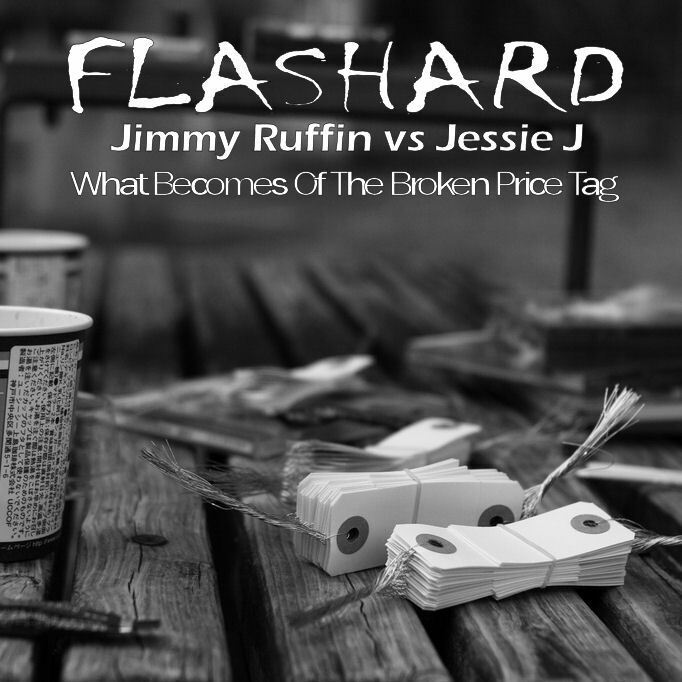 DJ Flashard – Jimmy Ruffin vs Jessie J – What Becomes Of The Broken Price Tag. Mixed using Jimmy Ruffin – What Becomes Of The Broken Hearted (Acapella) and Jessie J – Price Tag (Instrumental). Thought I’d make a chilled out version of The Pretender by Foo Fighters. The Goldfrapp track seemed to fit nicely, but was way too slow, so quickened it up a little and added my own drum beats. The track is still a little slower than the Foo’s original, but that’s the way it’s intended. Kinda a smooth version – so chill out and enjoy! 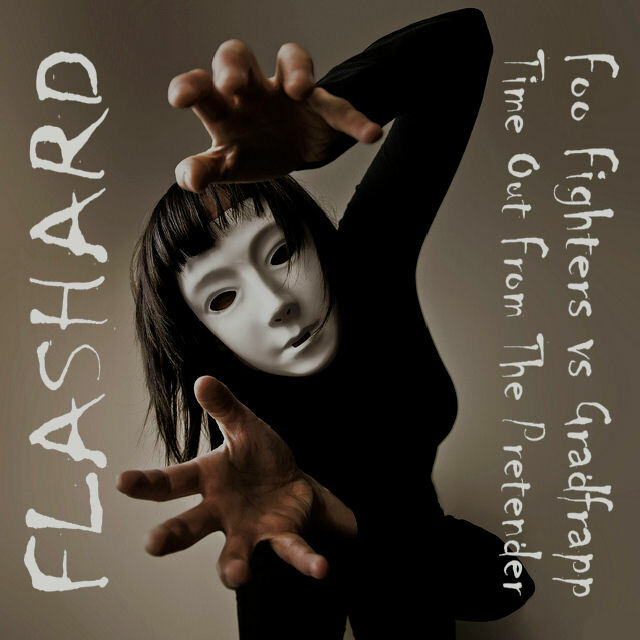 DJ Flashard – Foo Fighters vs Goldfrapp – Time Out From The Pretender. Mixed using Foo Fighters – The Pretender (Acapella) and Goldfrapp – Time Out From The World (Instrumental), plus drum beats by Flashard. Had a bit of a laugh making this mash. Avril’s vocals needing cutting up a fair bit to make them match the reggae beat of the Musical Youth mental, but I think she sounds good with a reggae backing. 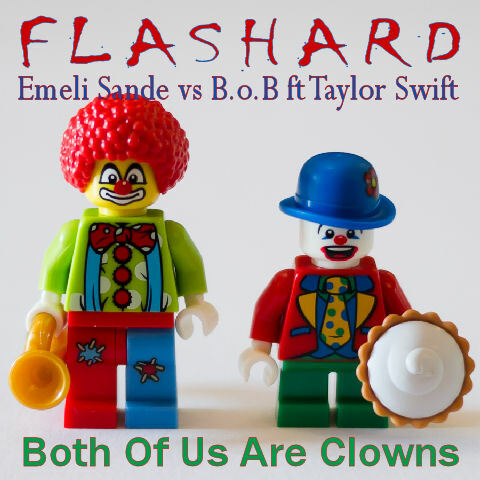 DJ Flashard – Avril Lavigne vs Musical Youth – Here’s To Never Passing The Dutchie. Mixed using Avril Lavigne – Here’s To Never Growing Up (Acapella) and Musical Youth – Pass The Dutchie (Instrumental). 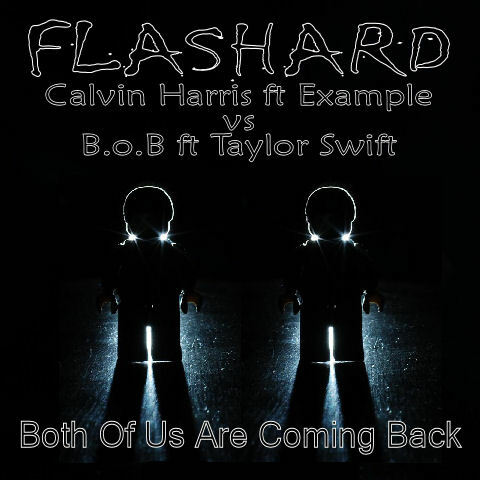 Had to play about with the Taylor Swift mental a little bit to get the vocals to match up. Also, increased the speed of the track a little as the mental was too slow. Think it works better now. Cheers! 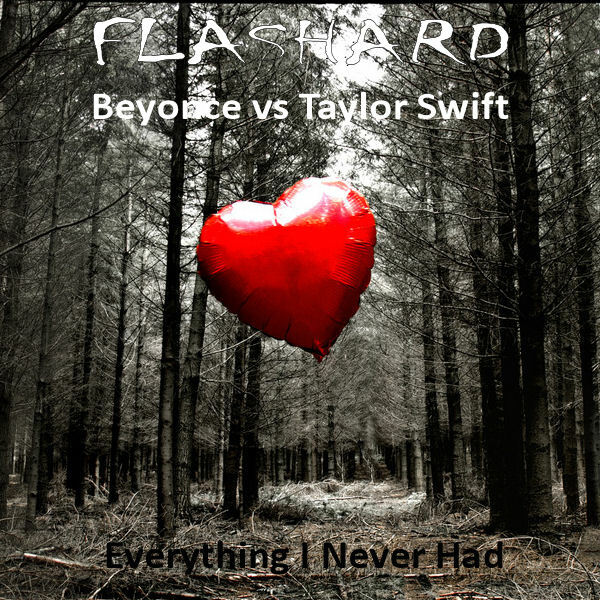 DJ Flashard – Beyonce vs Taylor Swift – Everything I Never Had. 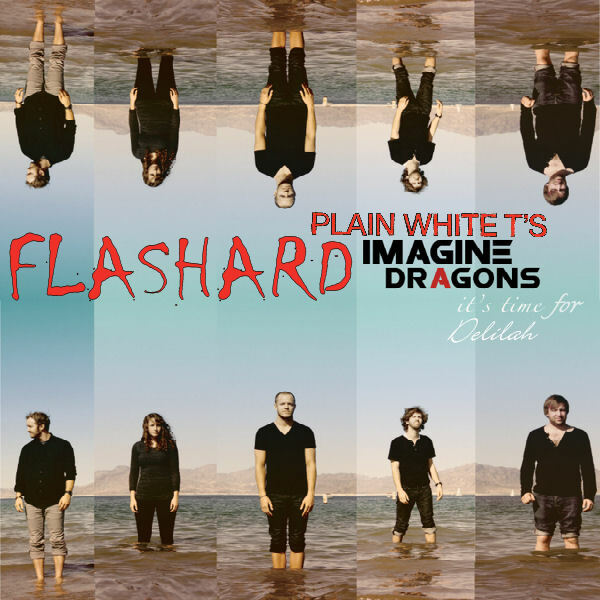 Mixed using Beyonce – Best Thing I Never Had (Acapella) and Taylor Swift – Everything Has Changed (Instrumental). Stumbled on the Cutting Crew mental the other day and was looking for a pella to match it with. Think Lady Gaga works pretty well. As always, comments welcome. Hope you enjoy! 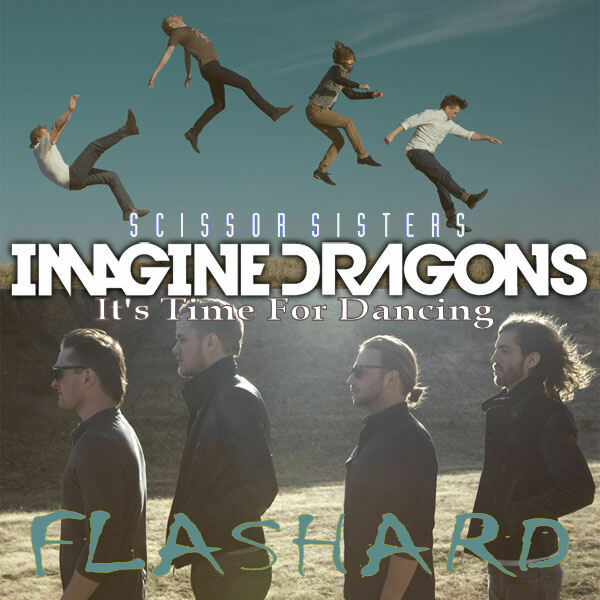 DJ Flashard – Lady Gaga vs Cutting Crew – (I Just) Died In Your Glory. Mixed using Lady Gaga – Edge Of Glory (Acapella) and Cutting Crew – (I Just) Died in Your Arms (Instrumental).